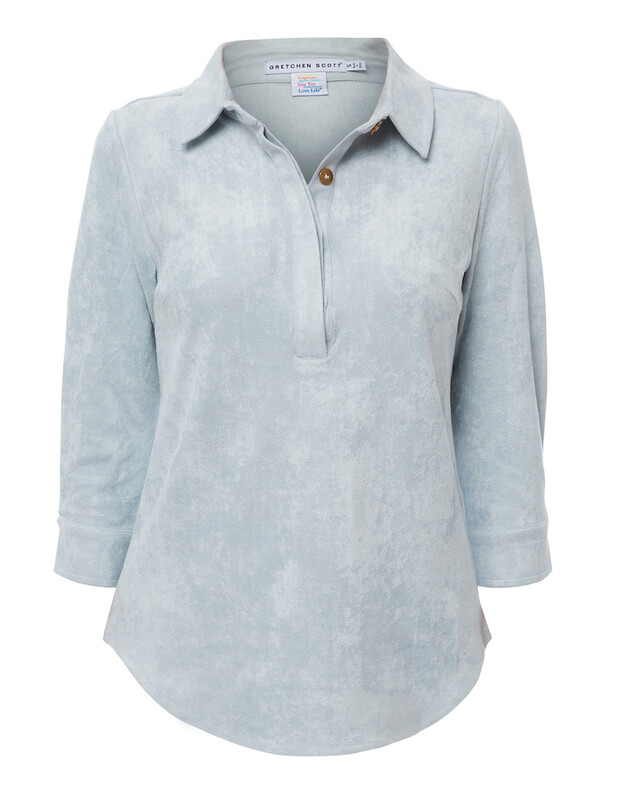 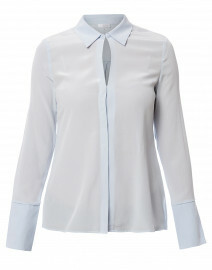 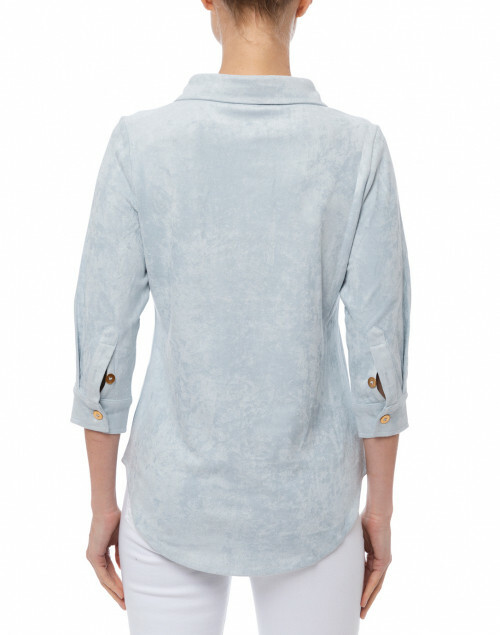 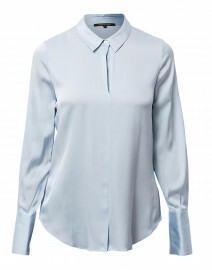 Gretchen Scott's modern, feminine flair is depicted in this pale blue stretch faux suede shirt. 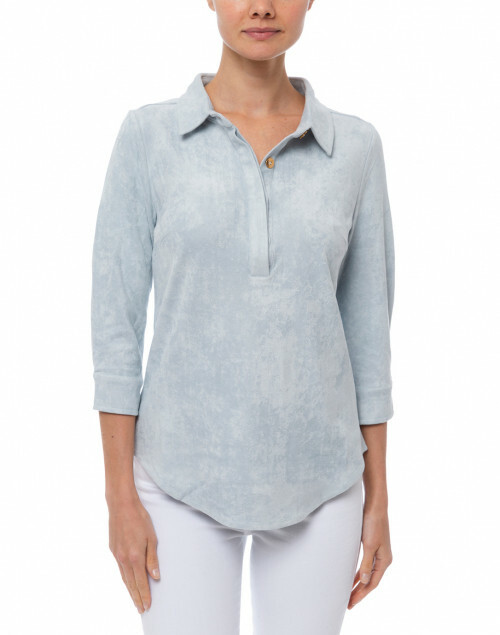 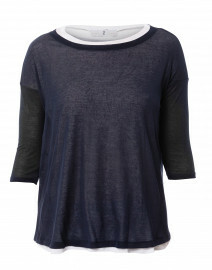 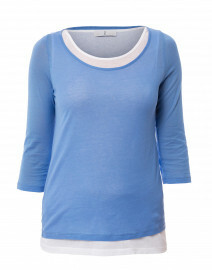 It’s shaped to a henley style neckline with button fastening and 3/4 length sleeves. 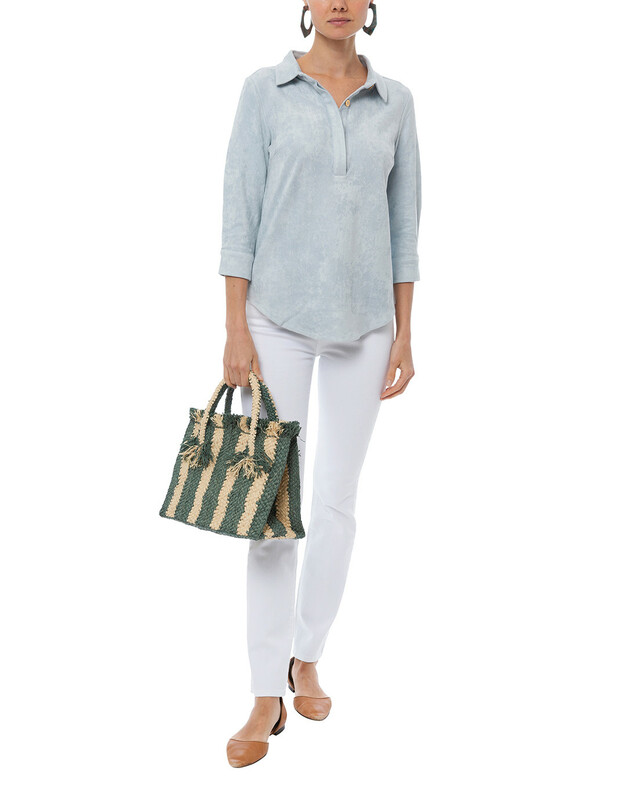 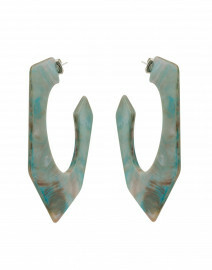 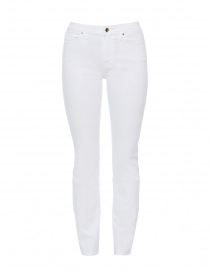 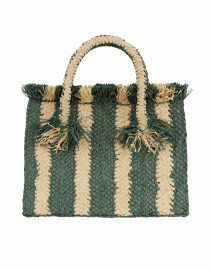 Highlight the relaxed, feminine feel by pairing it with slim jeans and a straw tote. 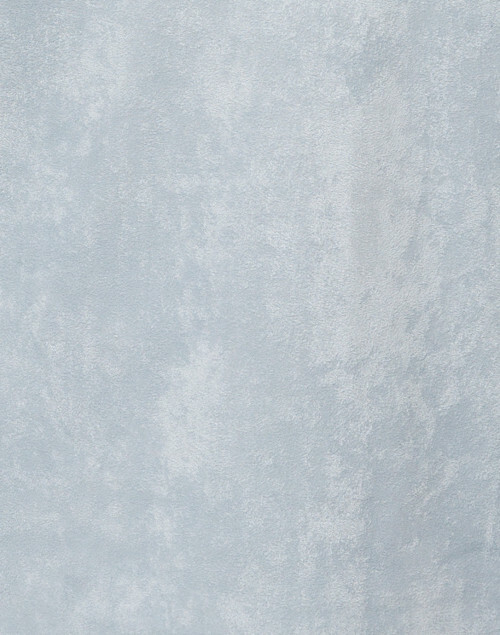 Length 27.5" 28" 28" 29" 29.5"
Shoulder Width 13" 13.5" 14" 14" 14"
Bust 35" 36" 38" 39" 40"
Waist 34" 35" 37" 36" 38"
Hip 40" 40" 42" 43" 44"
Sleeve Length 17.5" 18" 18.5" 18.5" 18.5"